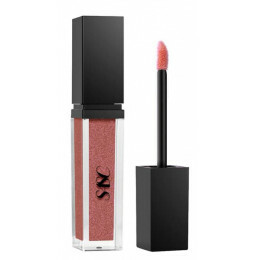 SASC 18K Lip Shine is infused with the finest glitter and moisturizing ingredients that will hydrate and enhance lips. 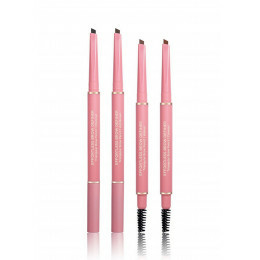 Our formula is designed to give glassy diamond shine and long-lasting coverag..
SASC's Effortless Brow Definer is a triangular brow pencil that comes with a spoolie to give definition to your brows. 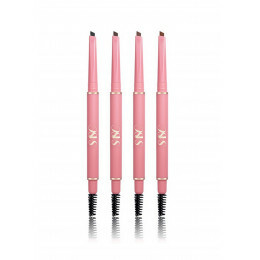 Achieve hair-like strokes for your brows instantly. Blend using the spoolie t..
Who dreamed of glassy and shiny lips this December? 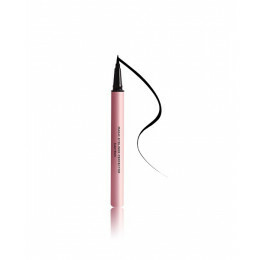 Formulated with shea butter and vitamin E, it will keep your lips moisturized and smooth all day long.3 SHADES ARE:HEROINE LIP SHINE- Soft Warm ..
SASC's Magic Eyeliner Perfector is highly pigmented eyeliner in superblack with perfectly sharp tip. 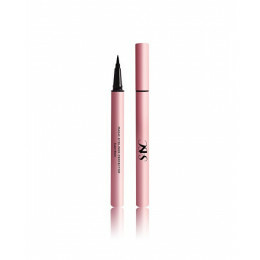 It glides on super smoooth on the eyes, waterproof and dries quickly. 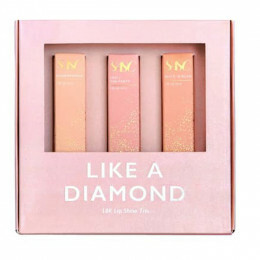 Letting you wing it out i..
SASC's Ultimatte Lip Liquid collection are matte lip liquid that are non-drying, long-lasting and kissproof HOW TO USE: Apply your liquid lipstick using the brush starting first from the outer c..